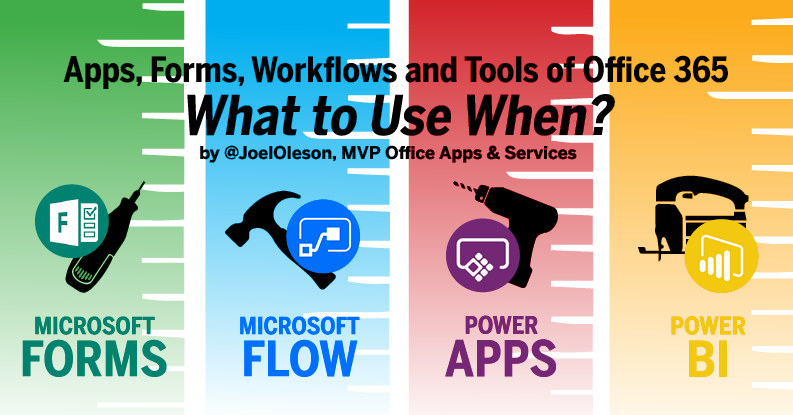 I just got back from an epic trip with Michael Noel, SharePoint MVP out of San Francisco, and Jeff Beaulieu the best darn insurance salesman from Riverside California. 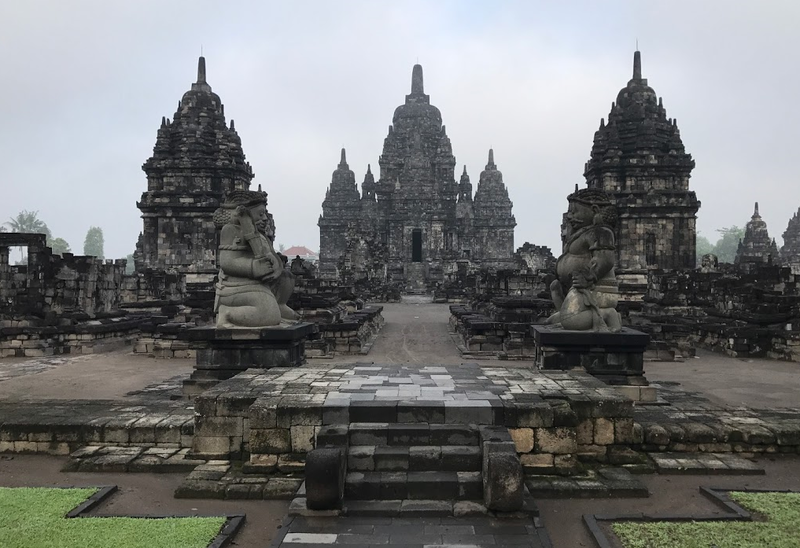 5 days across some amazing countries and challenging myself along the way to connect with the community and having incredible experiences along the way. Here’s a picture based blog post of our adventure… I should have used Sway on this. 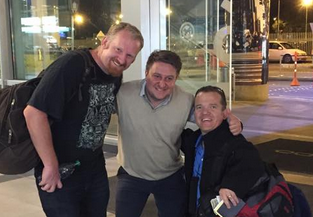 Fernando met Jeff and I at the airport. Jeff is my brother in law, and I invited him to join us on the adventure. He’s been wanting to tag along. Yes, he’s very short. He’s a dwarf or little person. Salt Cathedral of Zipaquirá outside of Bogota. Jorge Enrique Botoga and Lucas David San Juan picked us up in Andres Rojas wife’s car and took us out to see some sites before the meeting. 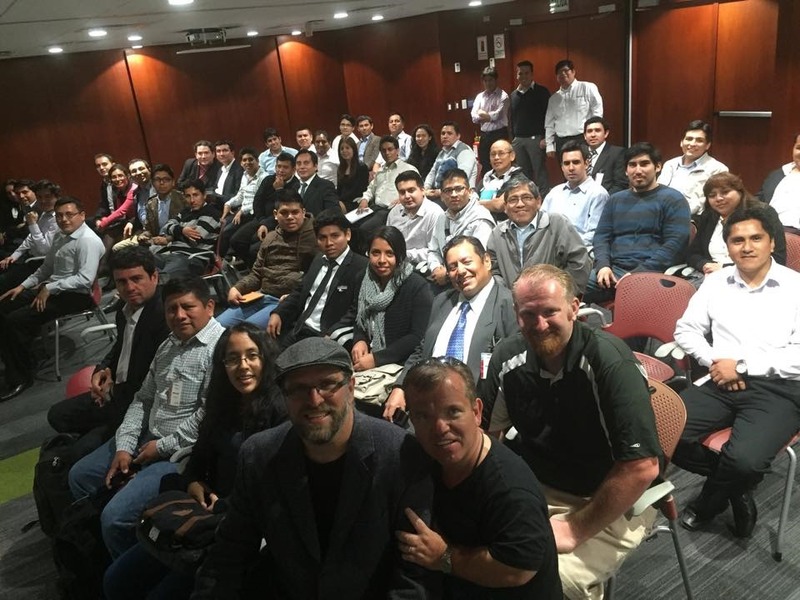 That night we delivered a couple of sessions to the community in Bogota. Lots of friends showed up for a rainy Friday night at the Microsoft Offices! Special thanks to ShareCol and the special help of Fernando, Lucas and Andres! 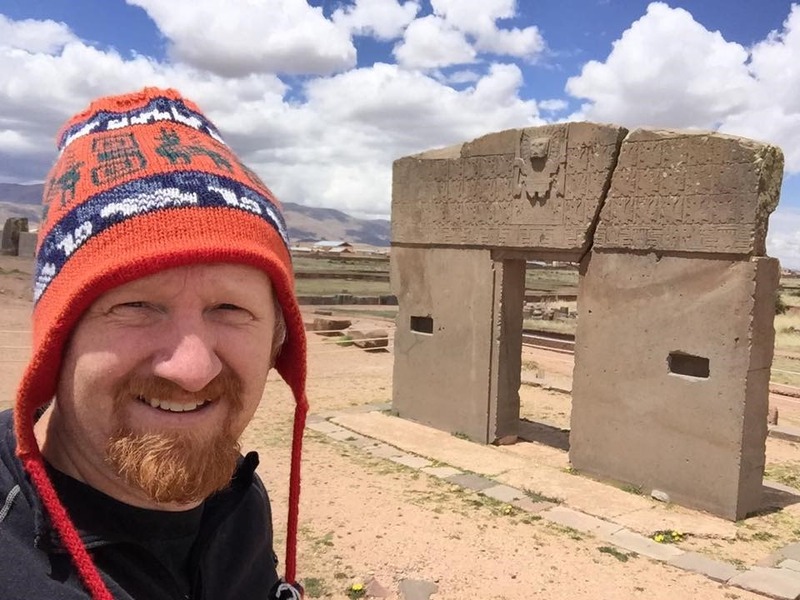 On Saturday we flew into La Paz and negotiated a ride out to lake titicaca and to the ruins of Tiwanaku and Puma Punku. I was fascinated by the pre-incan civilization and was anxious to see the site for myself. 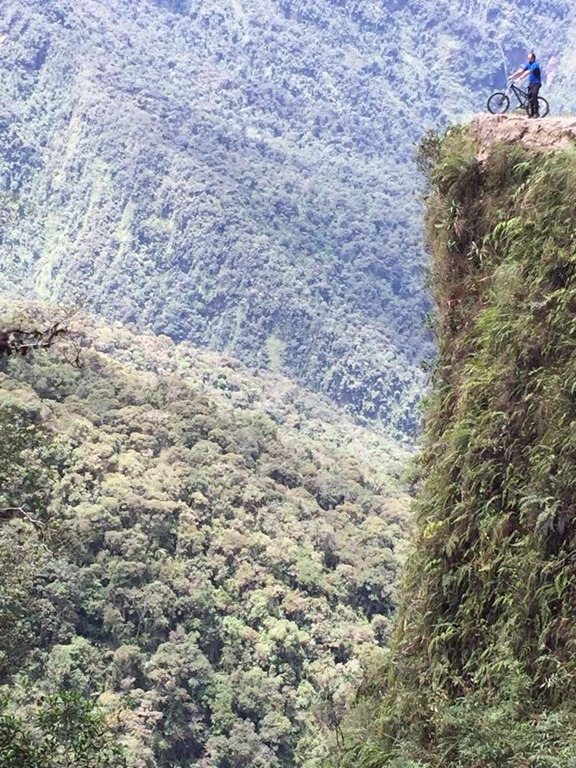 As well, Michael and I decided to take on the adventure of the World’s Most Dangerous Road also called the Death Road. All 3 of us completed the 65K downhill bike ride. 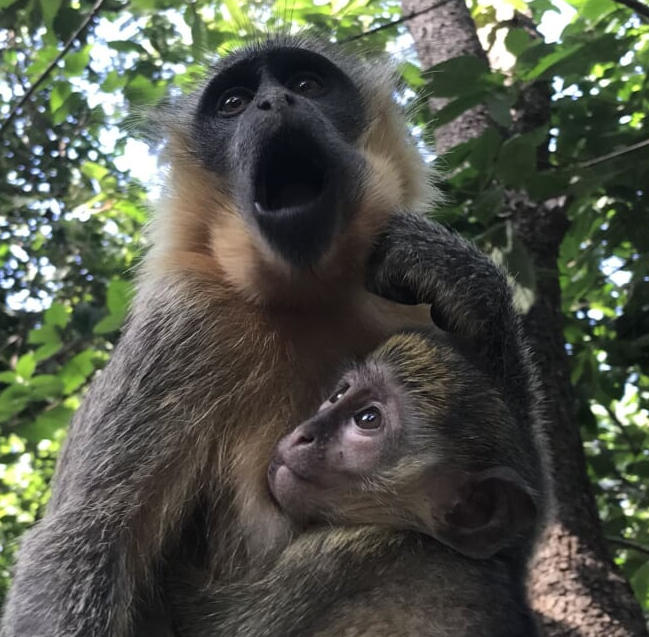 Incredible life experience. We even picked up a new consulate friend. 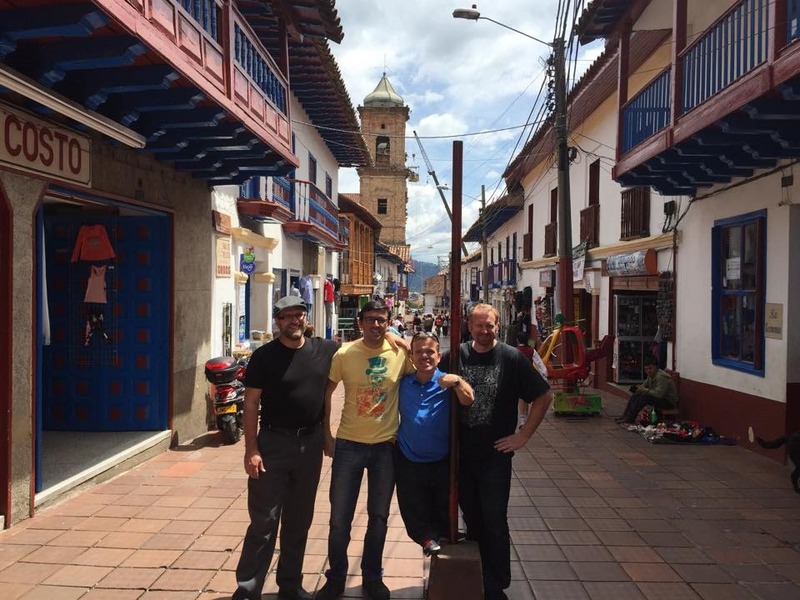 Below: In La Paz, we met up with the SharePoint Experts of Bolivia. As we drove through the city they pointed out all the banks, businesses, and government institutions that use SharePoint in Bolivia. These guys were awesome. 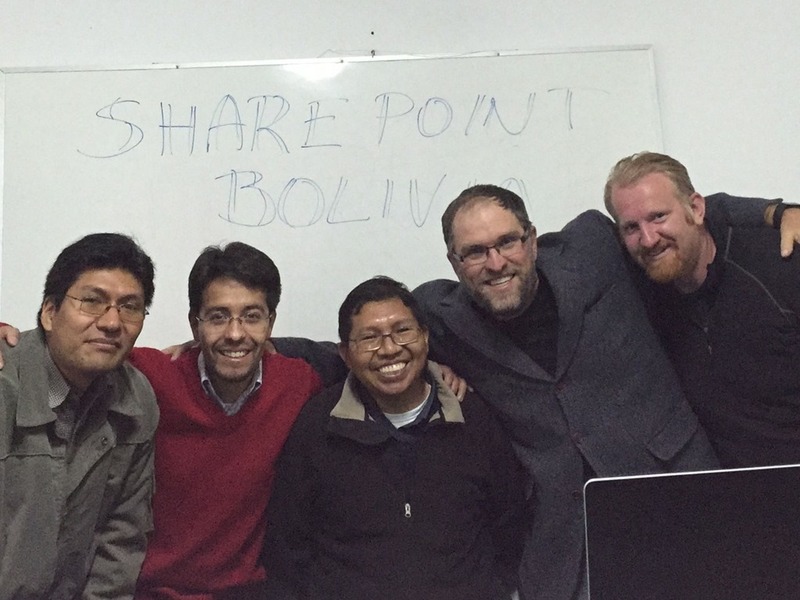 This really was the birth of the SharePoint Community in Bolivia and I wish them luck in their pursuits. 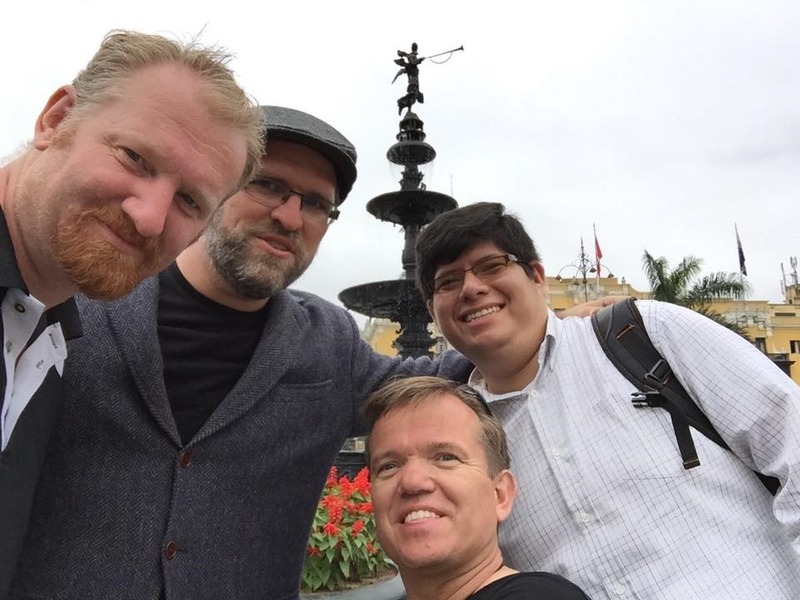 Below: From there, we flew to Lima and were greeted by Edgard. He took us to the city square and the catacombs. Later we’d visit to the LDS Peru Temple (I do love visiting the temples) and visit a pyramid and walk along the boardwalk in Mira Flores. Beautiful city. That night we’d meet up with an awesome crowd in Lima. 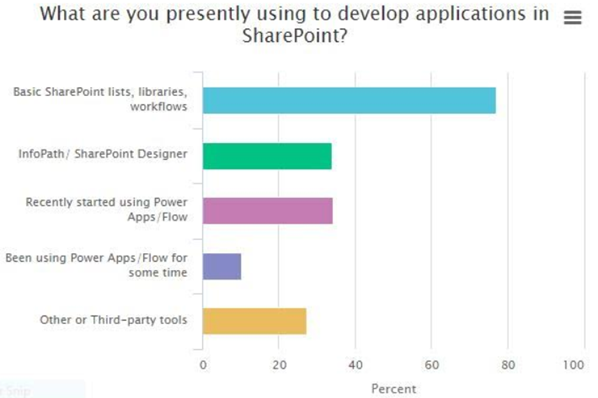 We had 101 people sign up to meet us at the Microsoft Offices. We had an awesome crowd. Don’t underestimate the power of community to pull together an awesome event. 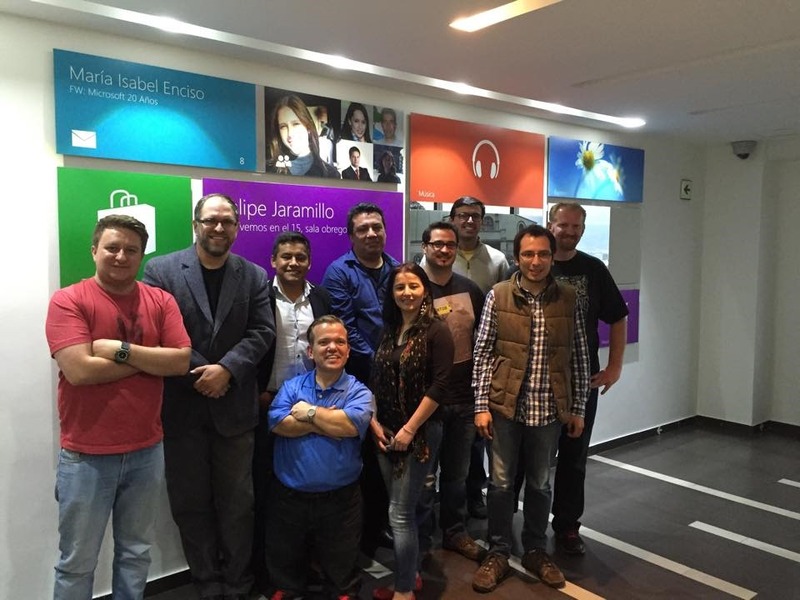 Great work Microsoft User Group Peru!